It takes a special person to master the game of failure. “What I love about softball is that’s it’s a game of failure. 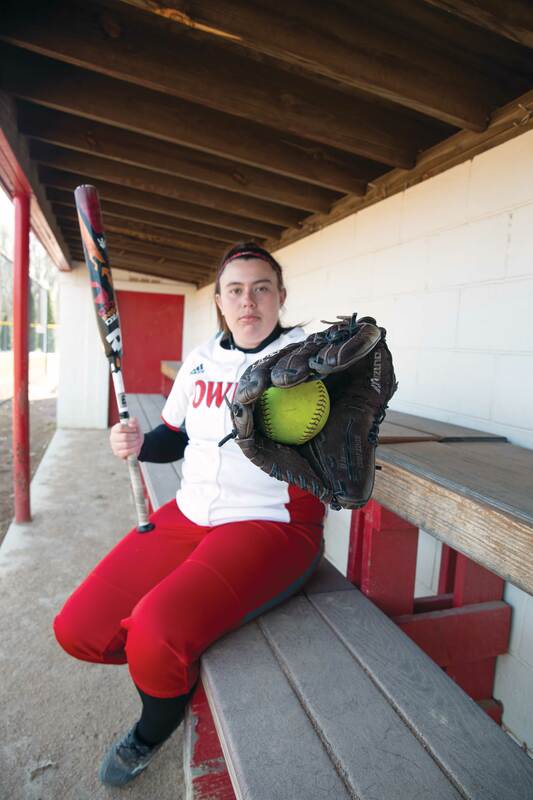 If you have a batting average one out of three, you’re doing better than the average person,” [But it means you’ve failed two times out of three,] said senior Molly St. Germain. Germain has been playing softball for 16 years now, and she said she gets an adrenaline rush when she is playing. “I always feel I’m on top of the world,” noted Germain. Head Coach Carrah Fisk Hennessey (Keene State College alum ‘99) said that a well-rounded softball player can “Play at least two positions really well,” which Germain does. “She’s our first pitcher, she’s our best hitter, and when she’s not pithing she plays 2nd base,” said teammate Cassie Woods. “She is surprisingly quick, she’s quick on the bases, powerful at the plate, [and] sneaky at the plate,” Hennessy said. 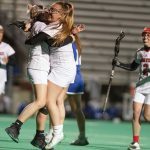 Hennessey noted that not only does Germain stand out in terms of her skill, but also that she cares so much about the sport and her teammates. “Molly is the leader who can hold people accountable without them taking it the wrong way,” Hennessy said. “She’s super happy, and positive and motivated. It makes everyone around her motivated,” noted Woods. Germain still has goals she hopes to crush heading into her last softball season at Keene State.